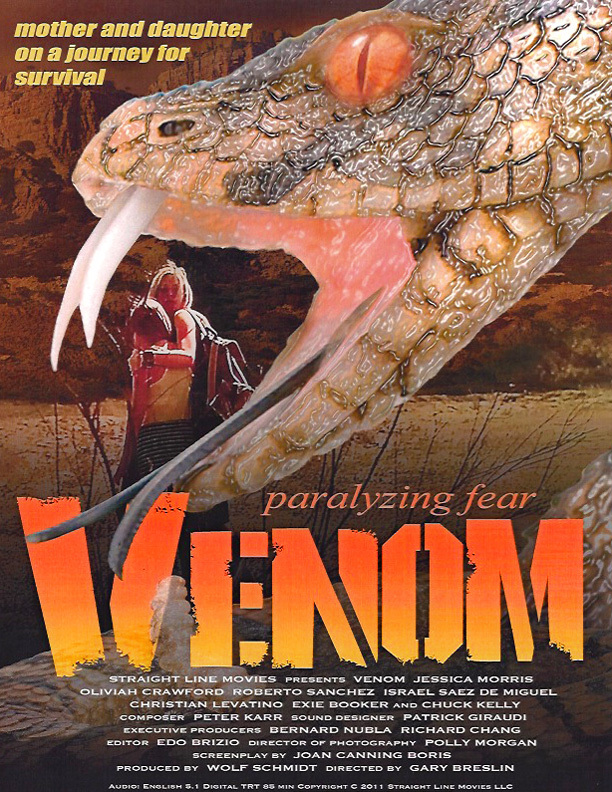 After a car breaks down in an isolated desert, a mother and young daughter are relentlessly pursued by a deadly snake. On a road trip through the desert pop star Helen (Jessica Morris) tries to reconnect with her twelve year old daughter Lilly (Oliviah Crawford) and repair a strained relationship.) Helen's efforts are interrupted when their car hits a large bump in the road. Helen stops to find that she's killed a rattlesnake. Gingerly, she removes the creature from under the bumper not realizing she has killed a female snake in heat and that the mate has been following her scent. 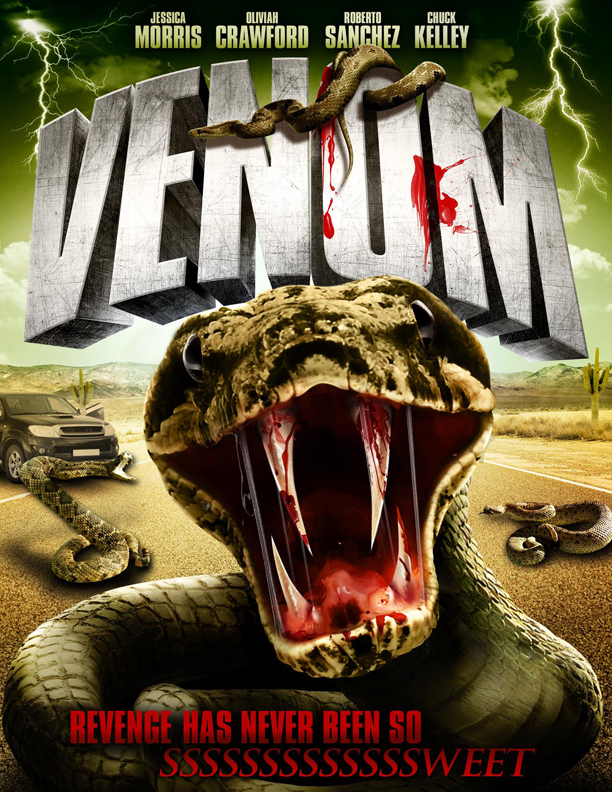 The male snake slithers into Helen's car. As Helen continues to drive, she is suddenly bitten and crashes into a ditch, disabling the car. Stranded with no phone and little water, Helen and Lilly go on a desperate search for a doctor and safety.